Sony recently did a bit of chest beating about the fact that the PlayStation brand, including the original PlayStation, PS2, PS3, PS4, PSP, and PS Vita, has sold over 500 million units (525.3 million to be exact). They even announced a slick new limited-edition PS4 Pro model to celebrate. 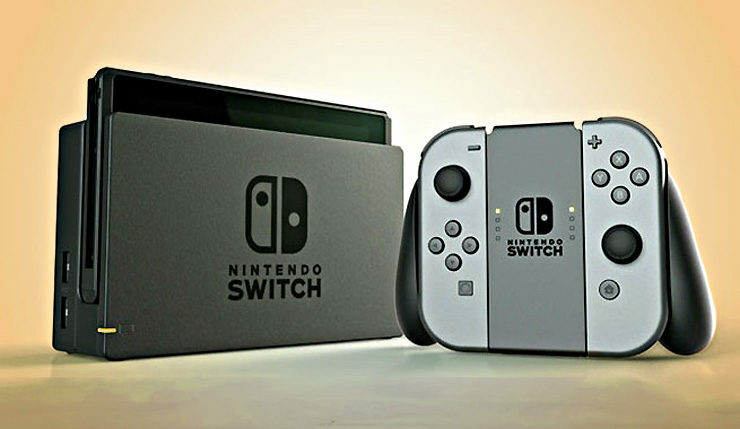 Sadly, Nintendo isn’t releasing a sweet new Switch model to celebrate their recent milestone. Nintendo plans to sell 20 million Switch units during the current fiscal year (which ends March 31, 2019). Nintendo only sold 1.88 million Switches during Q1, so they have their work cut out for them, but Super Smash Bros. Ultimate and Pokémon: Let’s Go should move some hardware later this year. What’s your favorite Nintendo system? Do you think anybody will ever catch up to them in terms of total hardware sales?